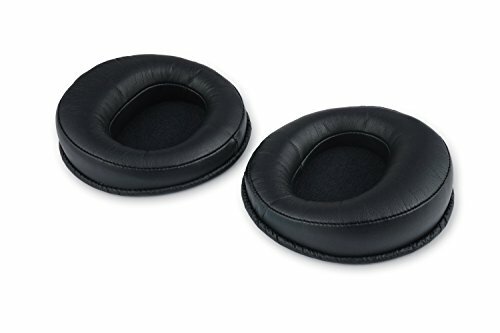 This set of two replacement ear pads is compatible with the Fostex TH-610 headphones (sold separately). Black. Founded in 1973, Fostex is an acclaimed manufacturer of location sound, multi-track recording, and speaker products. If you have any questions about this product by Fostex USA, contact us by completing and submitting the form below. If you are looking for a specif part number, please include it with your message.